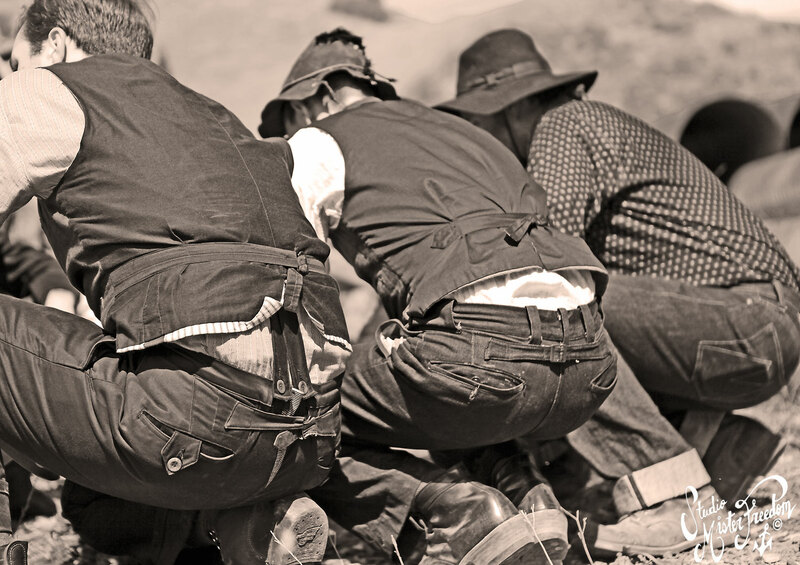 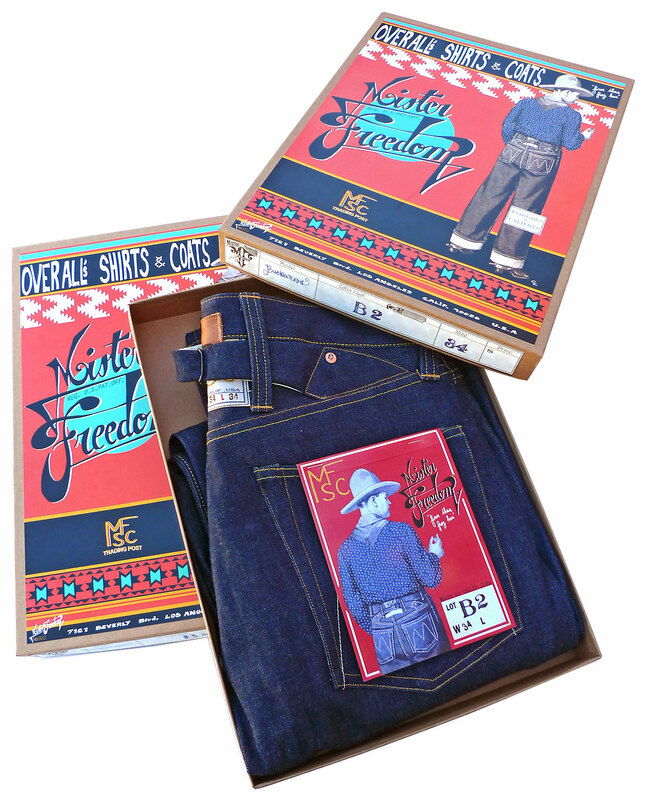 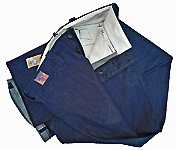 * The “Buckaroo Waist Overalls”: NOS Indigo selvedge denim. 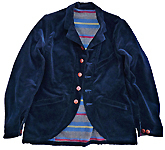 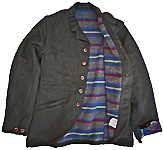 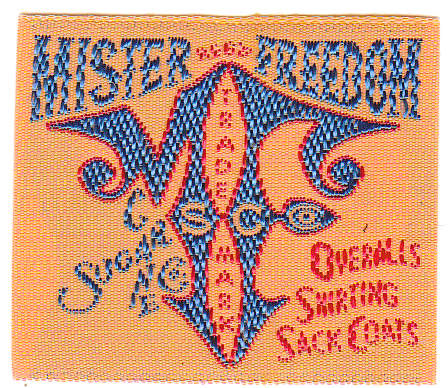 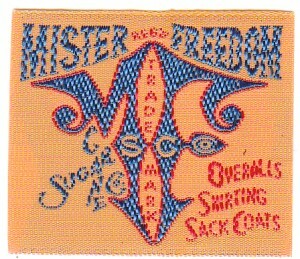 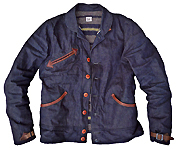 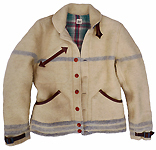 * The “Faro Sack Coat” and “Faro Waistcoat”: Two options, HBT linen/cotton fabric, and all cotton mid-wale corduroy. 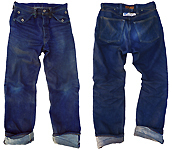 * The “Frontier Chinos”: Two types of NOS selvedge denim, A or B option. 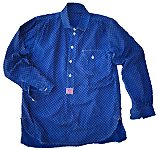 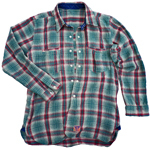 * The “Ranch Hand Flannel Shirt“: Two color options, Sienna and Turquoise. 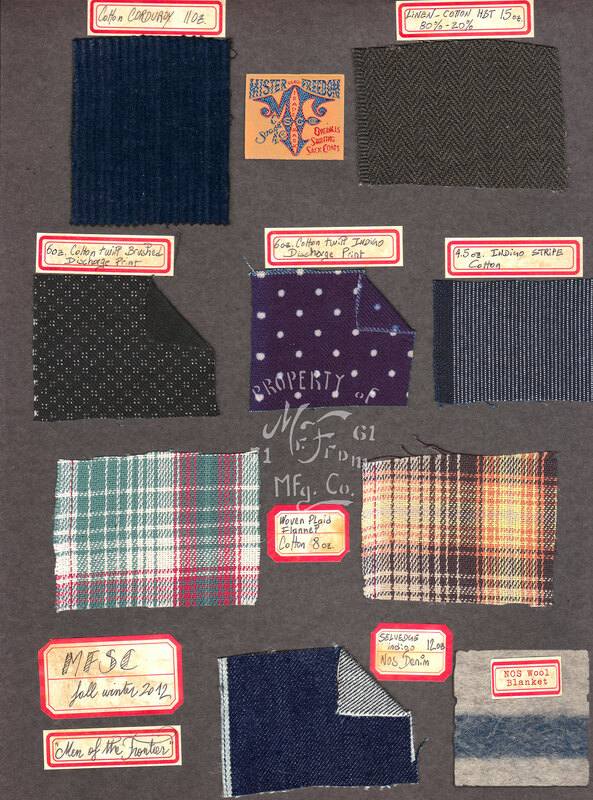 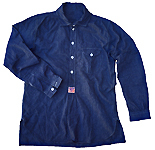 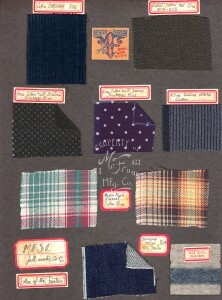 * The “Reno Shirt“: Three fabric options, Indigo discharge “Dot” print Calico, discharge “Snow” Calico twill, Indigo Stripe Ticking.